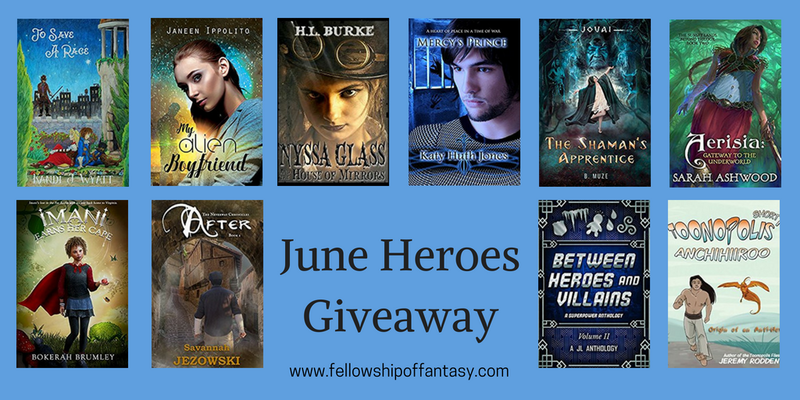 What would stories be without them? 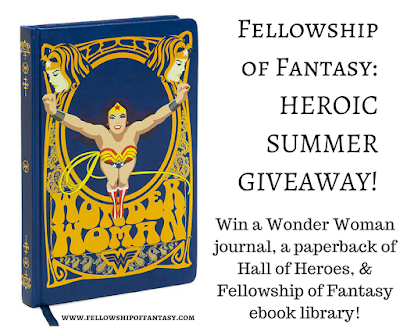 The Fellowship of Fantasy has put together an Incredible prize pack featuring fictional Marvels. 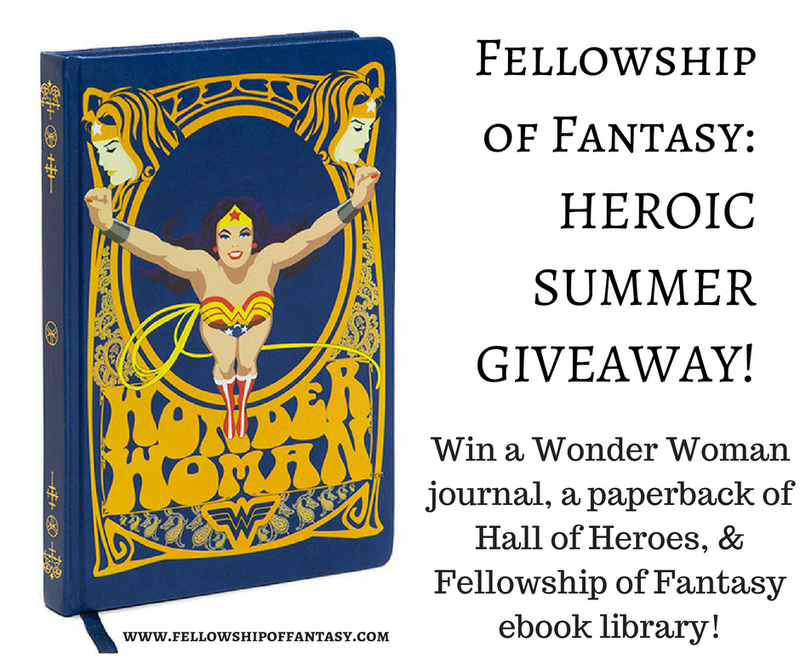 If you have a Vision, you’ll want to get your hand on this Wonder of a collection, including a Wonder Woman Journal, a Paperback copy of Hall of Heroes, and a ten ebook mini-library of Fellowship of Fantasy titles. Apparently I’ve used up my bad pun allowance for the week.